Thanks a bunch. I didn’t even know this was being posted but just subscribed to the RSS feed. Thank you Dana for everything you have done in order to restore the truth about the original Berbers. They were, indeed, Black people. They looked exactly like the Beja of East Africa. Actually I appreciate your comment. The only thing I would say is it is definitely a mistake to think the Berbers who invaded North Africa all looked like the Beja. 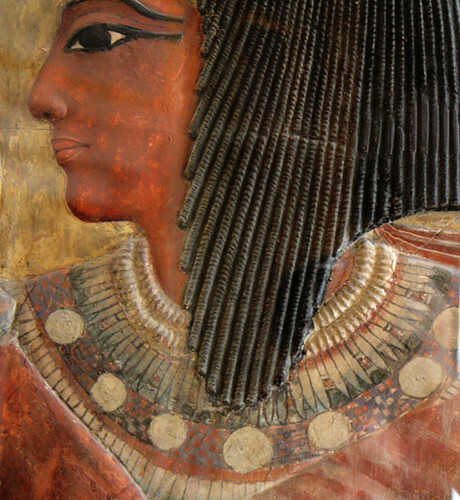 Some did and others like the Masmuda must have looked more like some of the stockier Zaghawa peoples. As they are described as black-skinned and stocky. While the Garamantes were likely the same people as the originally Nilo-Saharan Teda Daza or Dazaga Gor’an group similar to populations of the modern Fezzan and the original Kamnuri or Kanembu. 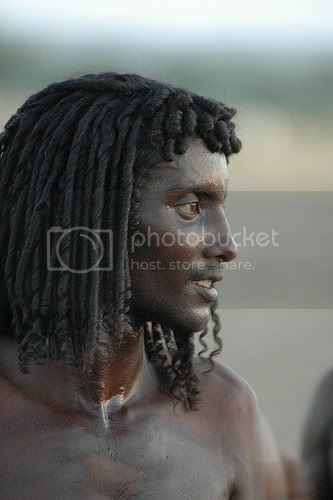 I believe the picture of the Afar man above that was posted (for some reason below a picture of Seti) also represented what the original Berber or Iforaces Berbers looked like. Black Moors conquered and enslaved whites. White women were taken by Moors as comfort women, over time this lead to a ‘lightening’ of the skin color of the Moors. Moors had white slaves for many centuries.